The Pike Lake School Community Council is once again hosting a Mug ‘N Muffin on Thursday, May 2 from 6:30-9am. This would be a great time to drop off your recyclable containers and grocery bags and grab a muffin and coffee to help you start your day! To help offset some of the costs of our upcoming Try-A-Thon, Pike Lake School will be collecting beverage containers (no alcohol please) that we can return for the refundable deposit. You can drop off your containers at the school from April 30 – May 3. The following is a list of containers that we would love to recycle for you! The next SCC elections and AGM will be on May 14 at 4:30 p.m. All are welcome to attend. If childcare is needed please contact Elyse Kaye at 306-914-1419 in advance. Is your home overrun with plastic bags that you are going to reuse for “something” someday? Well, we have the ideal solution to get all those bags to a good place. Our school is once again collecting plastic bags for recycling and we want your help! Talk with your friends and relatives and start gathering up all those plastic bags that you were saving and bring them to the school. Once collected, we give them to Walmart to send off for recycling on our behalf. Our students will be engaged with this activity as they learn about the 3Rs hierarchy and will be actively reducing the number of bags that are wasted in our community. We will be applying curriculum learning in math, language arts, social studies and health subjects at the culmination of this challenge. 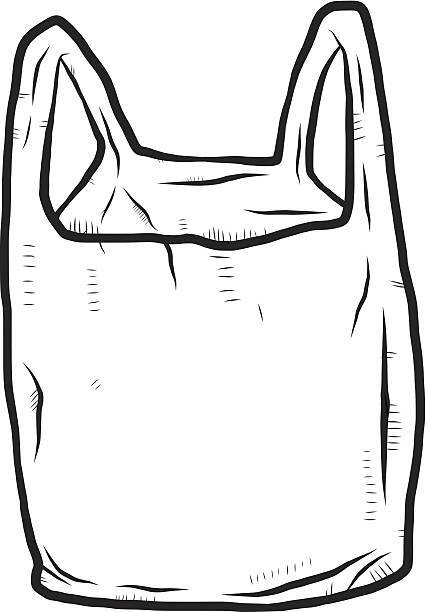 We encourage you to drop off all your plastic bags at the school from Monday, April 8– Thursday, April 18. Let’s see how high our number of bags collected can go this year! What kind of plastic bags are accepted for the Plastic Bag Grab challenge? Acceptable for the challenge: carry out plastic shopping bags. Non-acceptable for this challenge: food storage bags, clear produce bags, frozen food bags, milk bags, snack bags, sandwich bags, drycleaning bags, resealable bags, plastic film packaging, or anything that is not a carry out plastic shopping bag. Thanks to everyone who came out to our Community Feast and Book Swap. Once again our students amazed the volunteers with their culinary skills and confidence that they have learned through their participation in the nutrition program. Our most wholehearted gratitude to those individuals who came to assist the students’ food preparations. We couldn’t be as successful without your contributions!